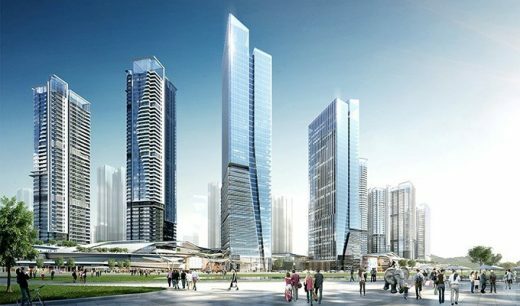 With the recent design competition win of Huafa International Seafront Garden, 10 DESIGN celebrates the addition of their third major project in the Shizimen CBD, a new leading financial hub of Zhuhai, China. 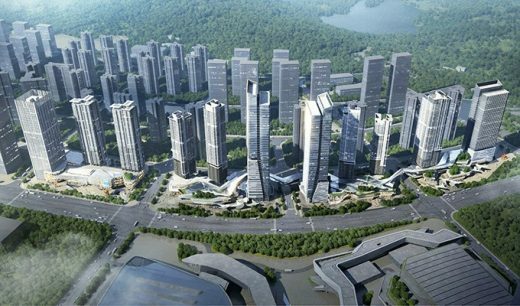 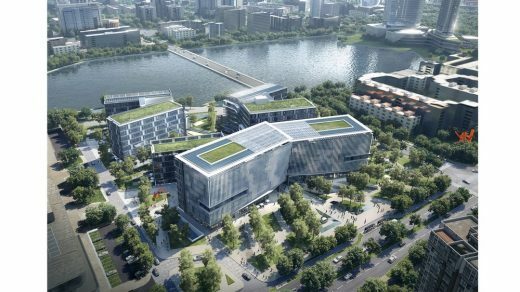 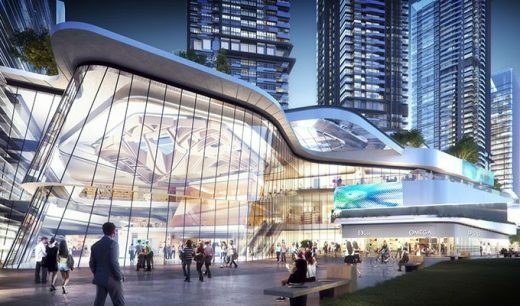 10 DESIGN has contributed significantly with their projects totaling over 1 million sqm of GFA within the CBD alone and 8.8 million sqm of GFA throughout the city of Zhuhai. 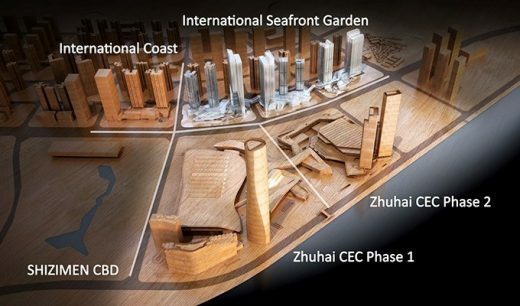 Huafa Group’s vision for International Seafront Garden is to forge a vibrant urban community by forming a connective tissue between the development and the client’s adjacent properties, also designed by 10 DESIGN.